SPECTACULAR HOMESITE IN ESTRELLA MOUNTAIN RANCH WITH GORGEOUS CITY LIGHTS AND MOUNTAIN VIEWS TO BUILD YOUR DREAM HOME WITH LOTS OF PRIVACY. 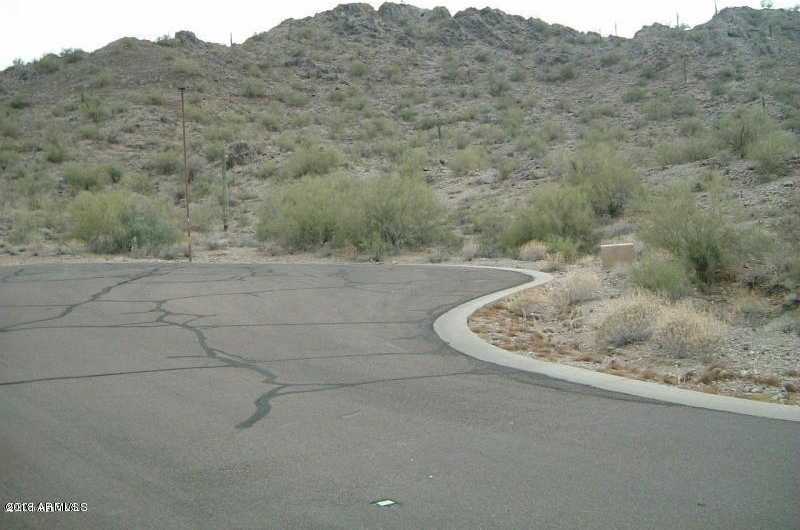 Hillside lot, backed by (unbuildable) State Park and live above everyone else with the BEST LOT in Estrella Mountain Ranch. 1.1 Acres nestled in this custom build area with postcard views of Desert living and unique million dollar homes. The contour of this lot lends itself to some dramatic landscaping. Access to Estrella Mountain’s Clubhouse, Water Park, Lakes, Golf courses, Shopping Center, Schools. Safety and Health support services in the vicinity. Many walking and horseback riding trails. Principle is a licensed REALTOR in AZ. Please, send me more information on this property: MLS# 5858337 – $350,000 – 9902 S San Marcos Circle, Goodyear, AZ 85338. I would like to schedule a showing appointment for this property: MLS# 5858337 – $350,000 – 9902 S San Marcos Circle, Goodyear, AZ 85338. This content last updated on April 18, 2019 06:49. Some properties which appear for sale on this web site may subsequently have sold or may no longer be available.